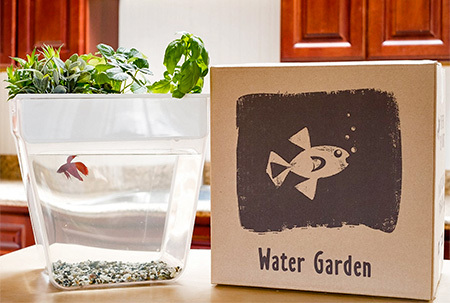 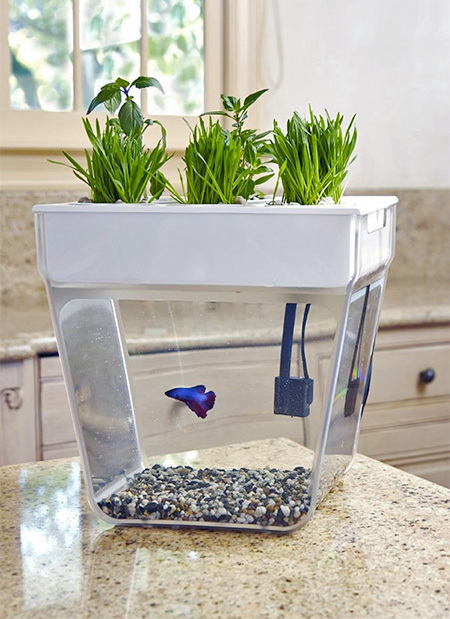 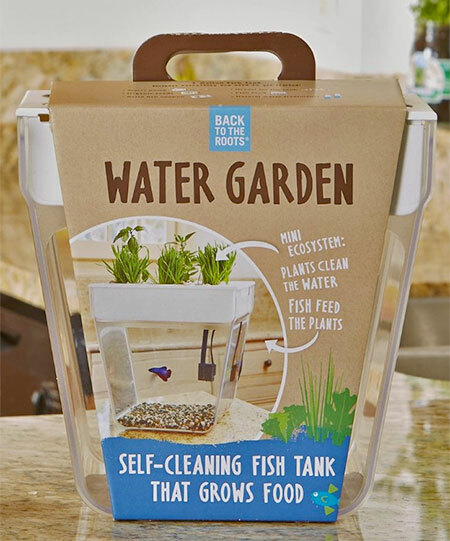 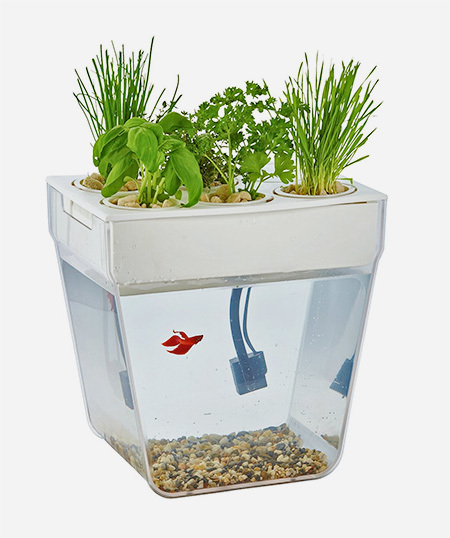 Innovative garden aquarium recycles and uses fish waste to grow plants. 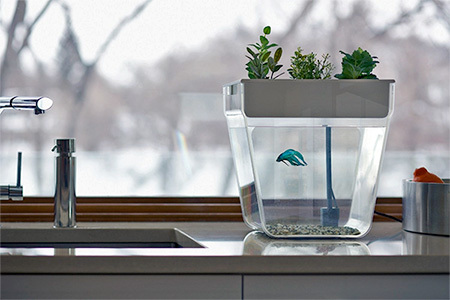 why does the fish have no plants ? 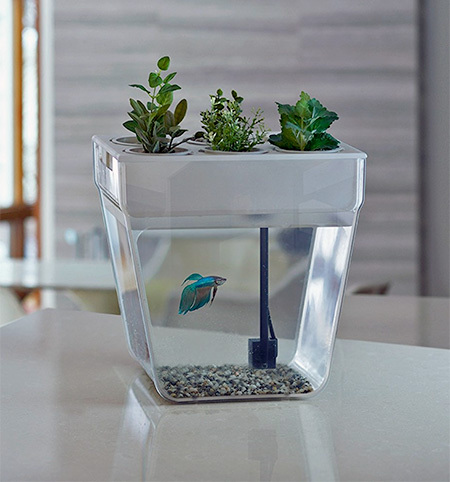 and isn’t it a bit small for the fish ? 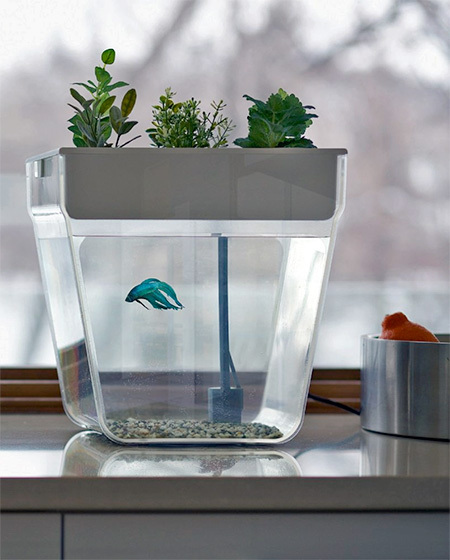 Or just make yourself a Walstad Aquarium like people have been doing for the last 100 years?